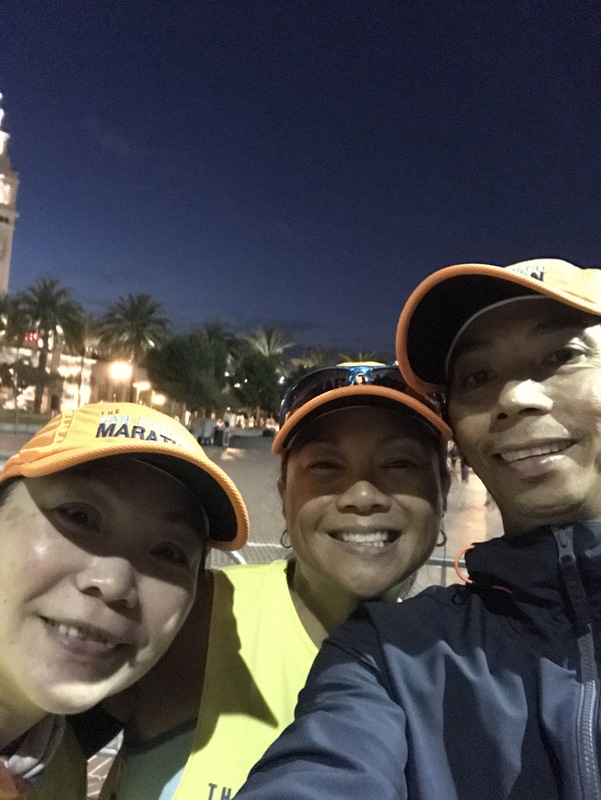 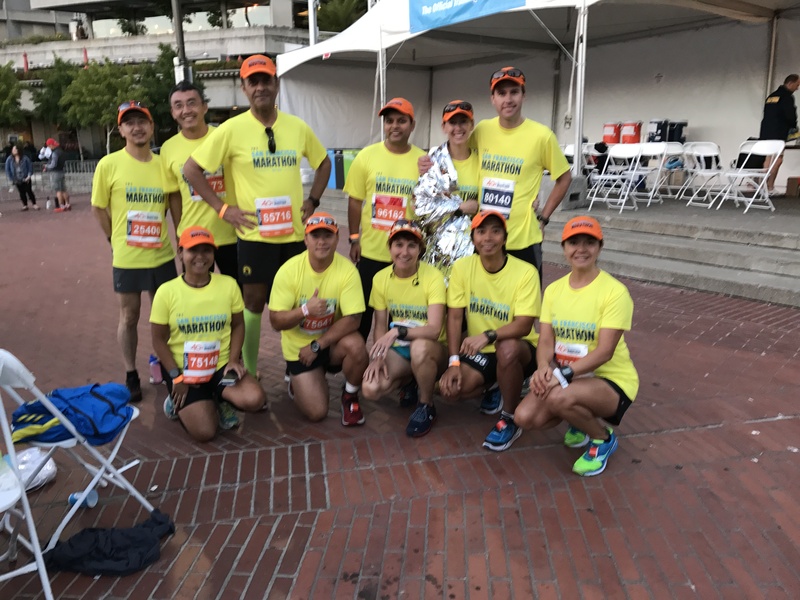 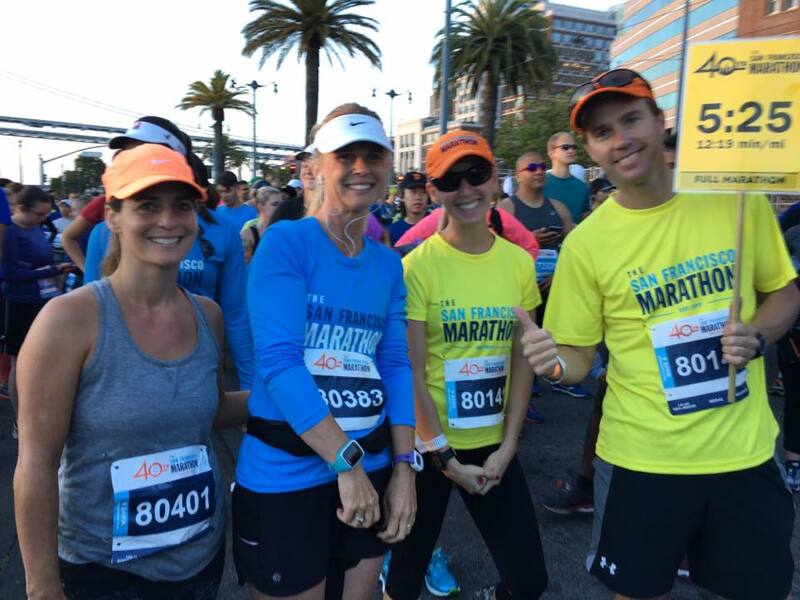 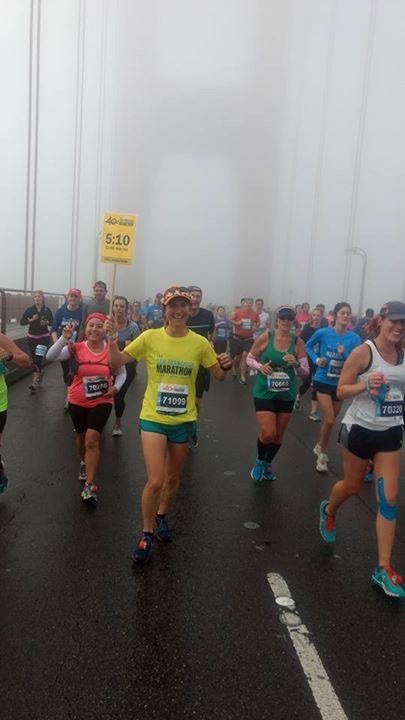 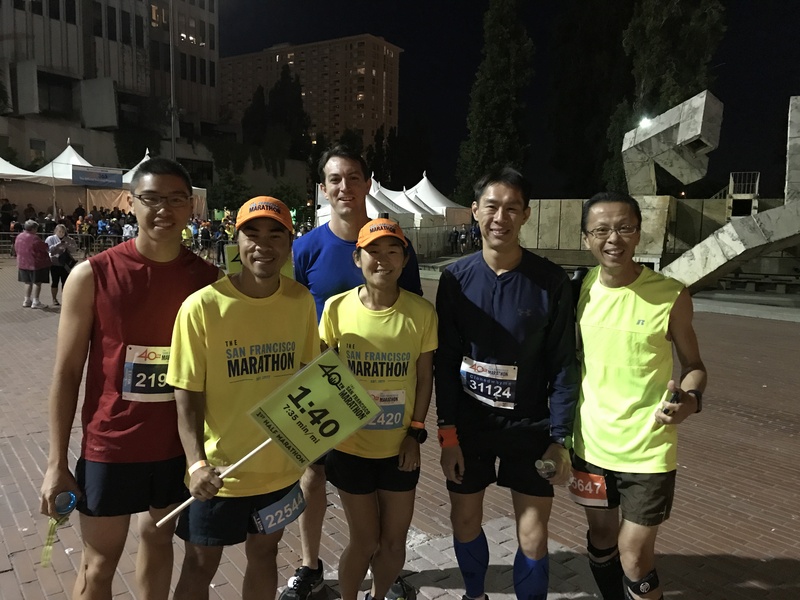 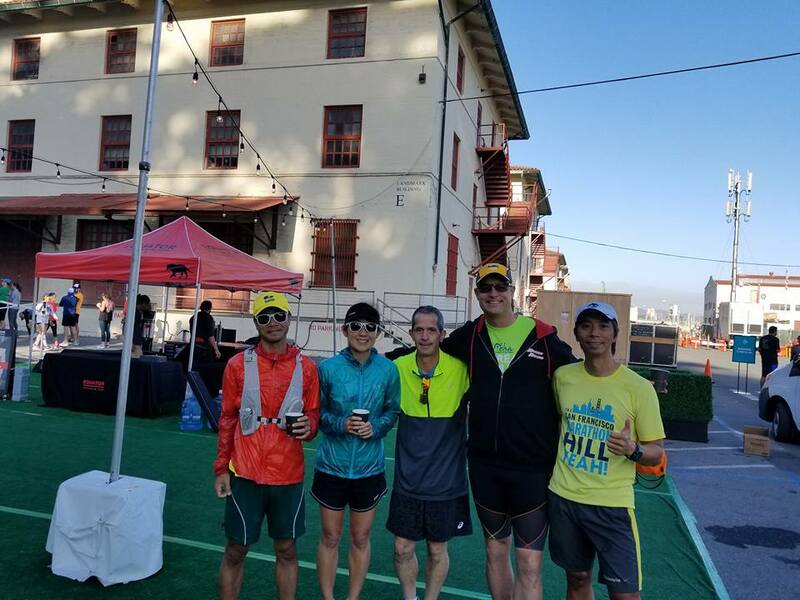 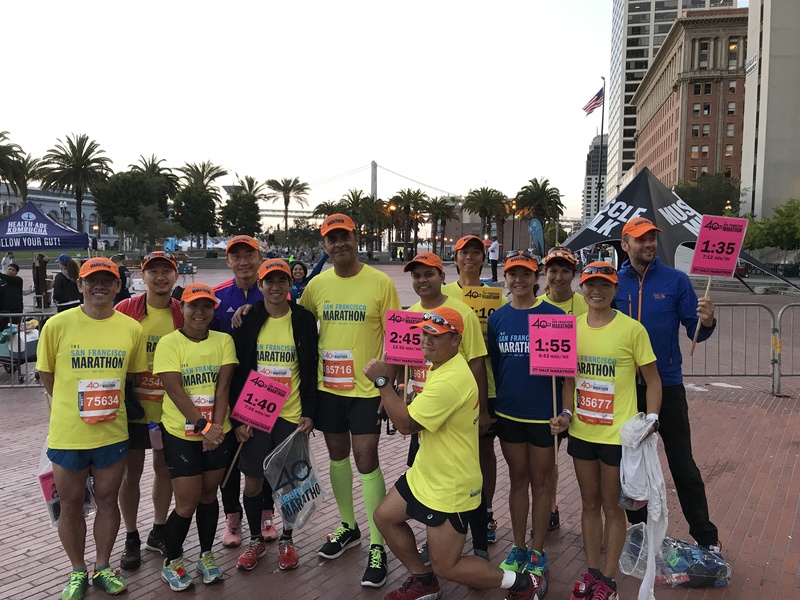 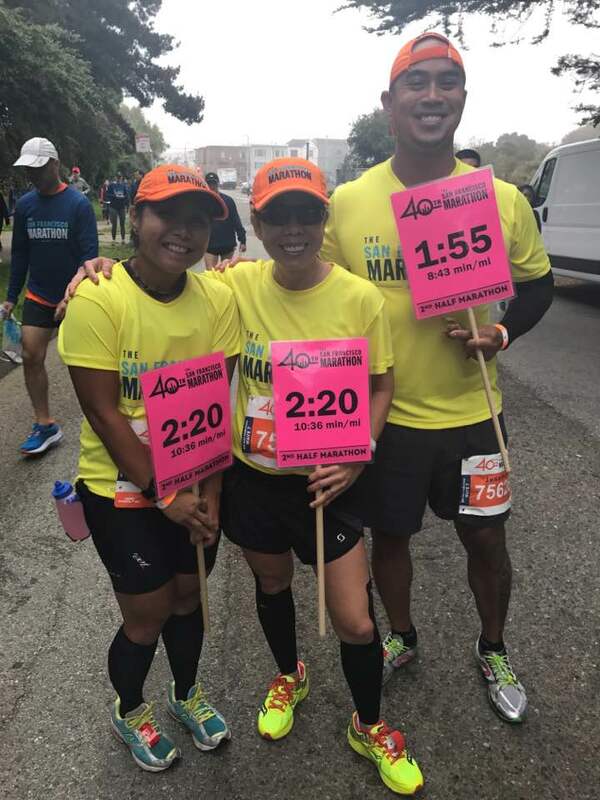 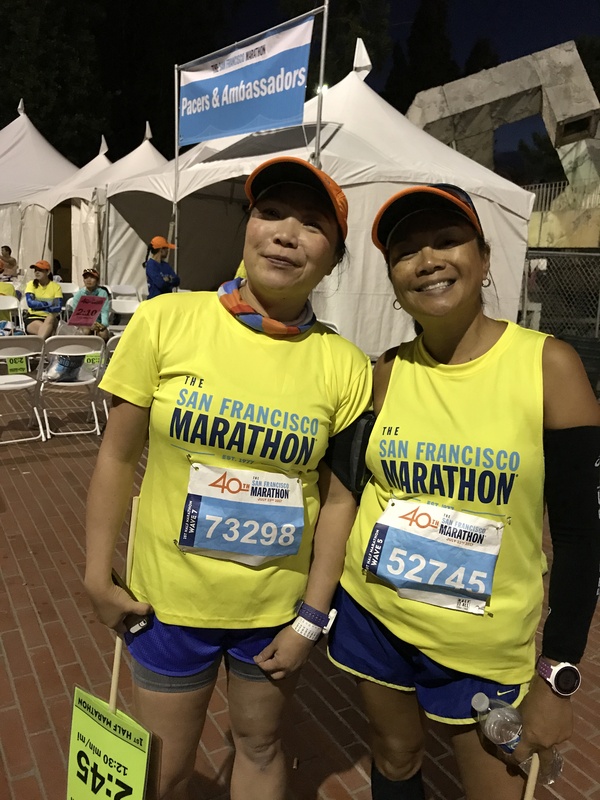 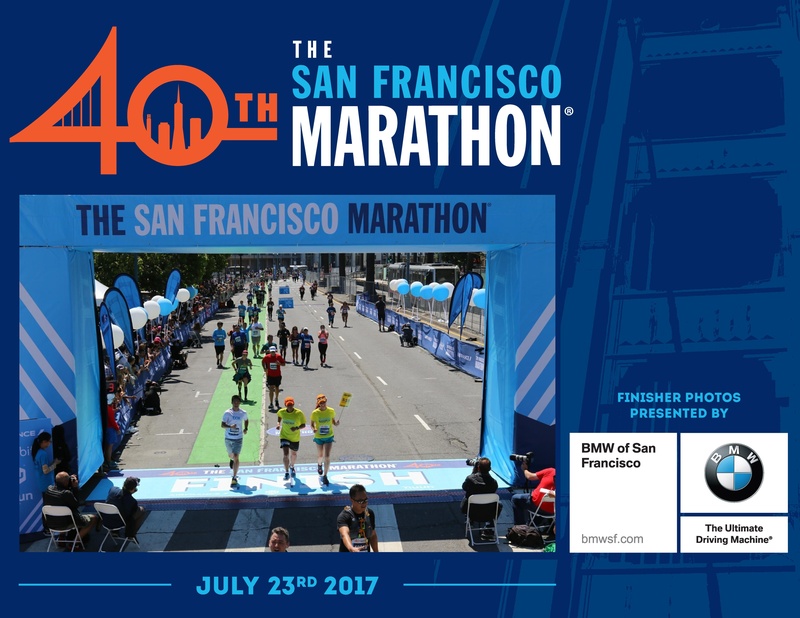 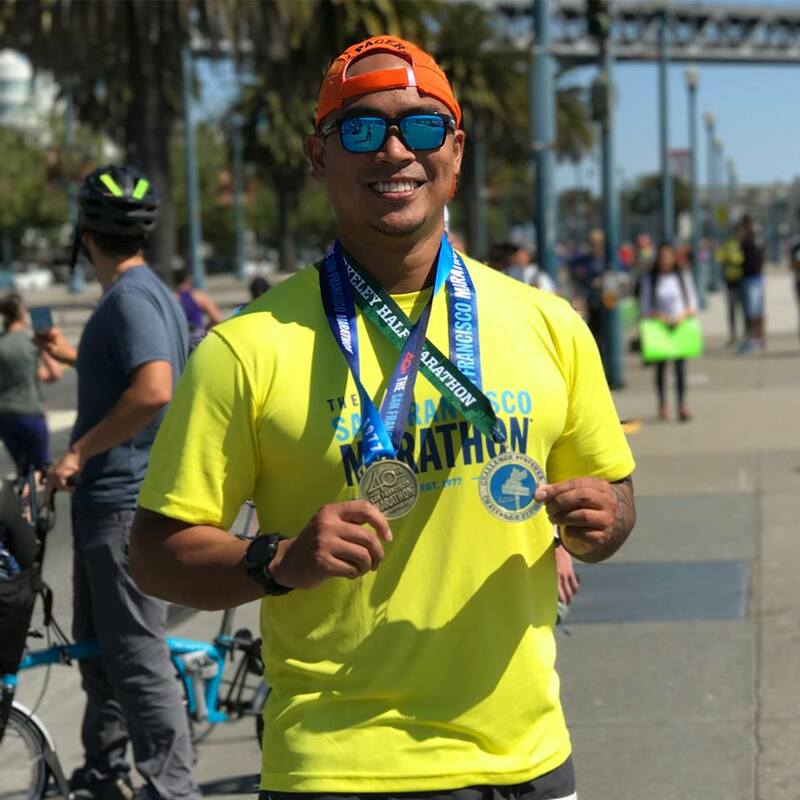 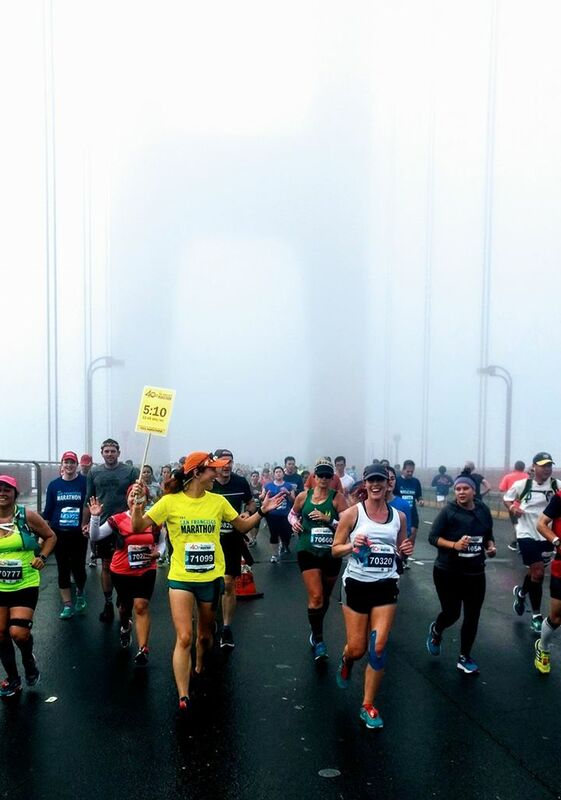 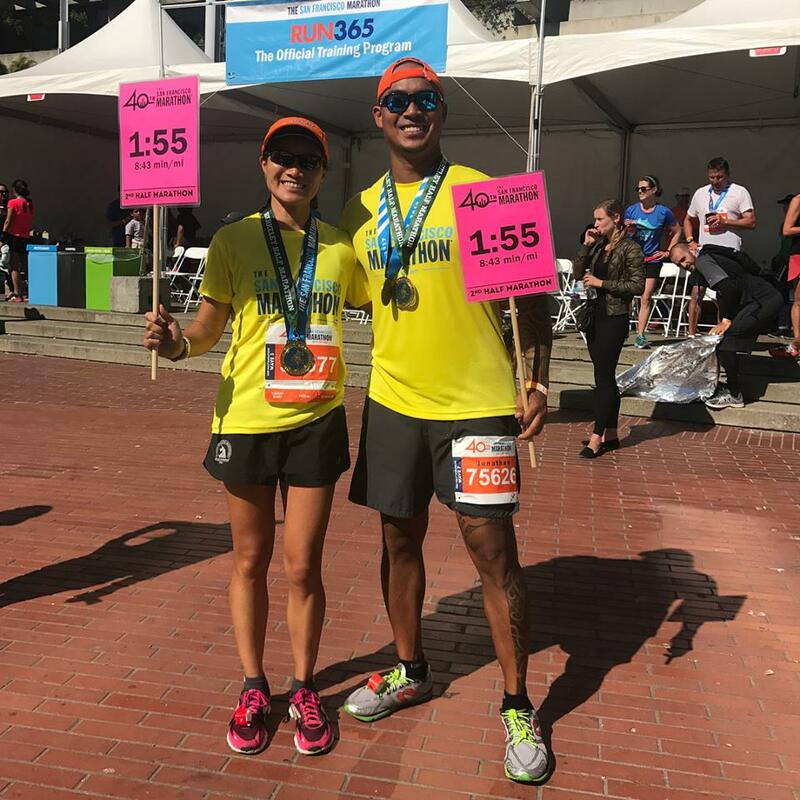 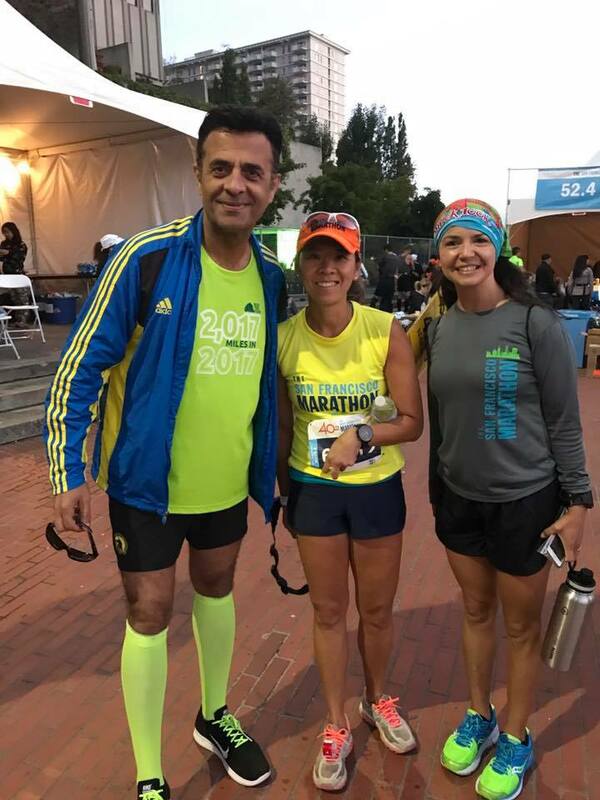 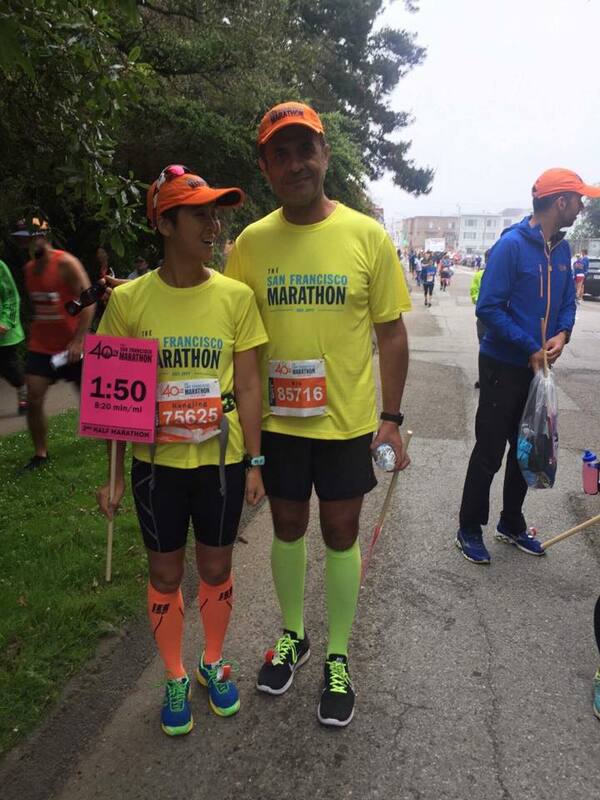 On July 23, 2017, we had an opportunity to pace the San Francisco Marathon (SFM) event in San Francisco, CA. 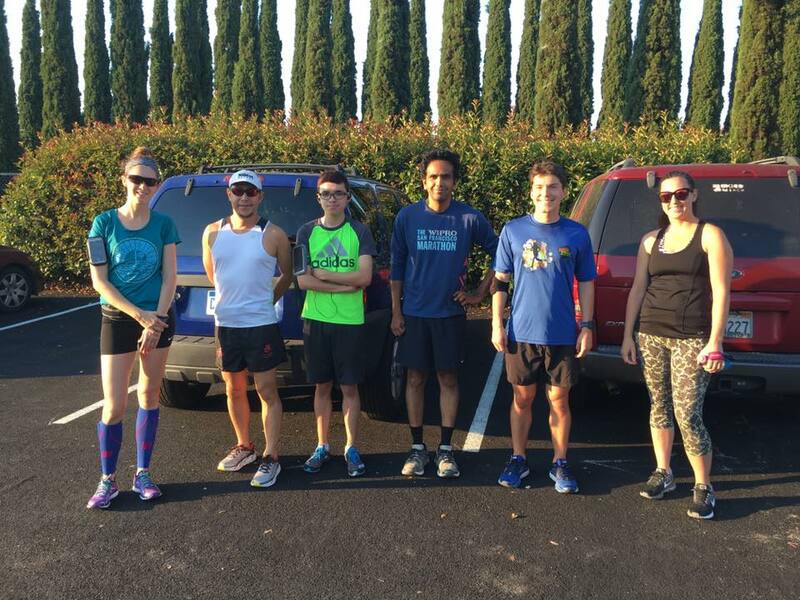 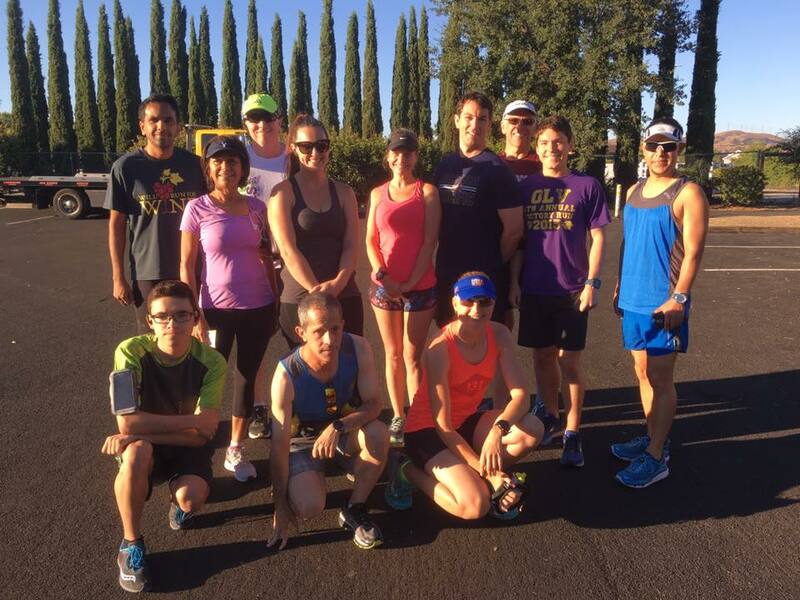 The pacers consisted of multiple running clubs and individual runners. 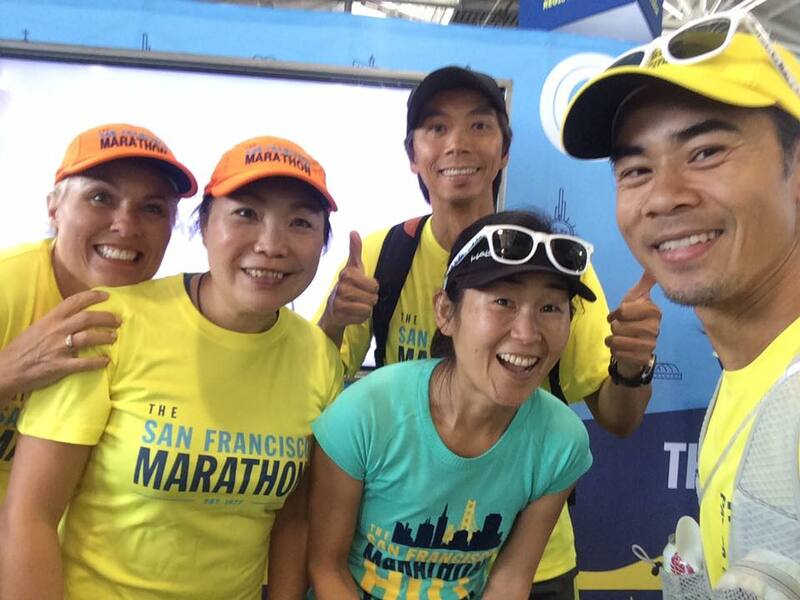 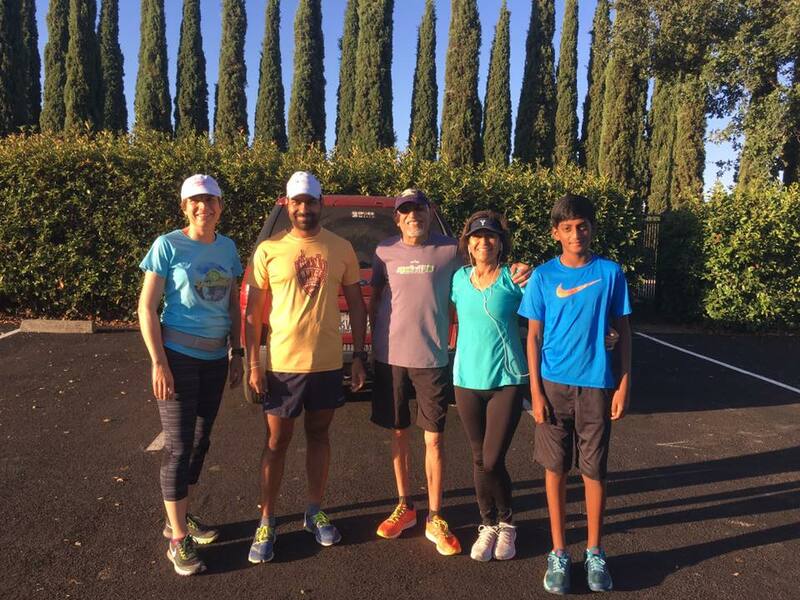 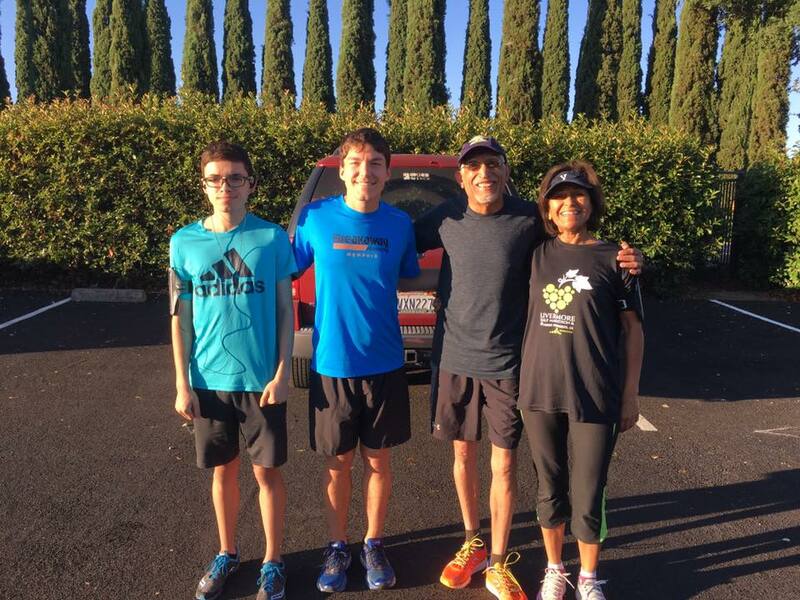 The pace distances were Full Marathon, First Half Marathon, and Second Half Marathon. 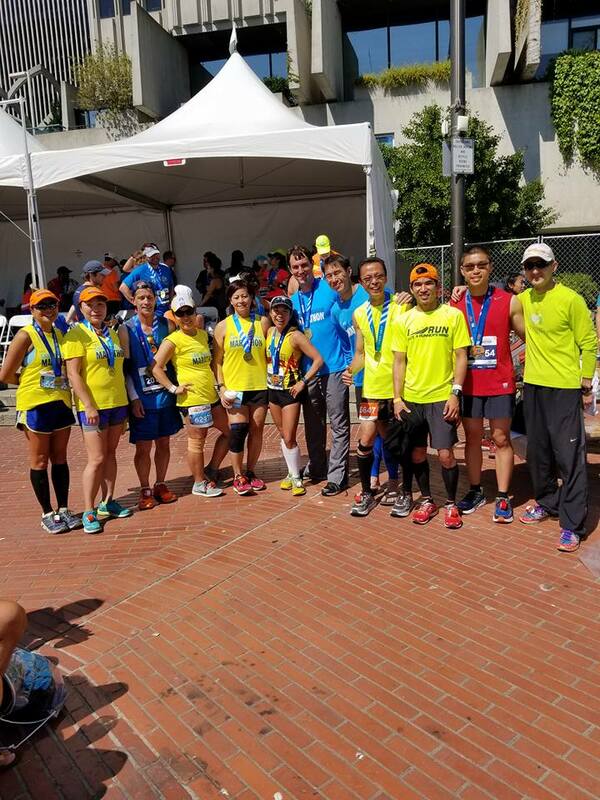 Most of our pacers were in First Half Marathon and Second Half Marathon. 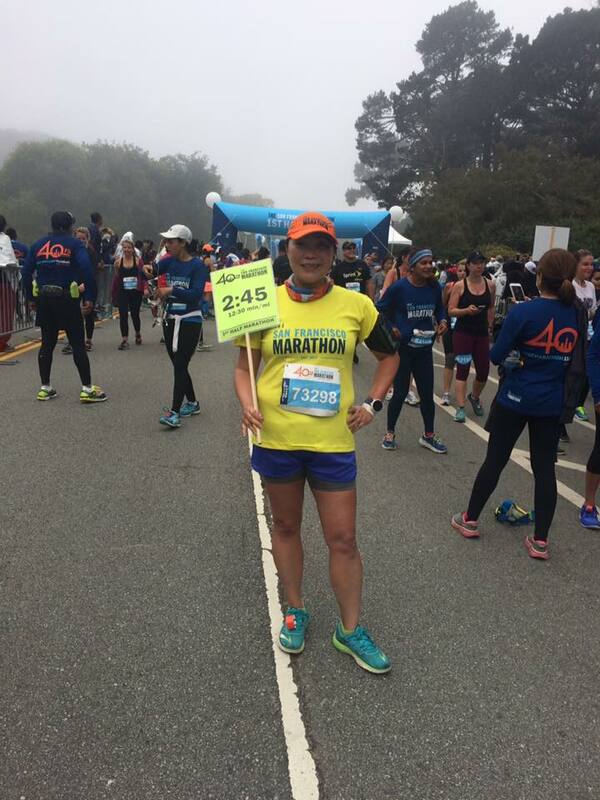 The SFM started at 5:30 AM and weather was overcast and got warm as I paced to 5:10 finished time. 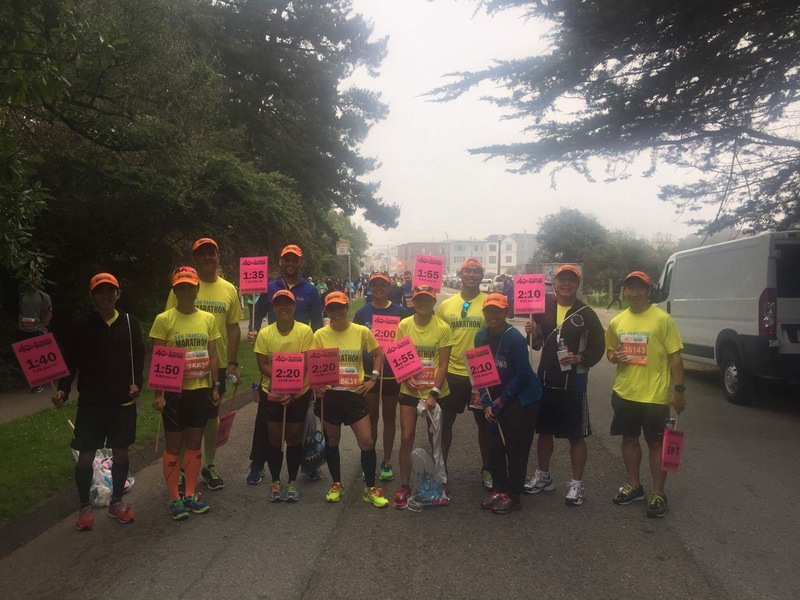 Congratulation to all finishers. 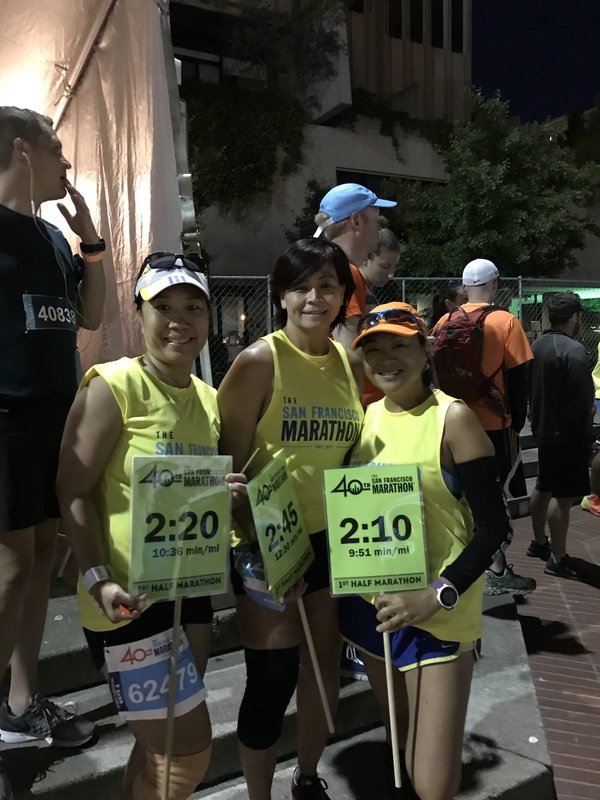 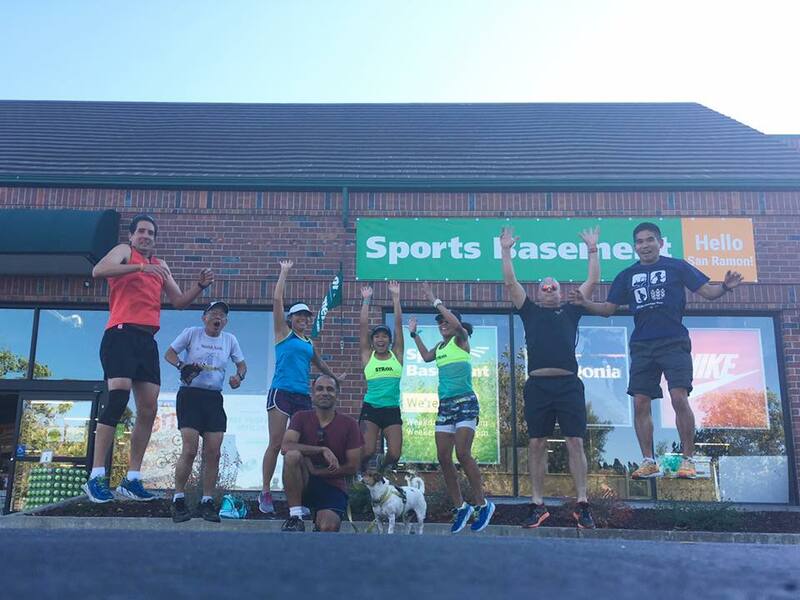 Thank you to SFM for hosting the full marathon and half marathons and gave our group the pacing opportunity to support your organization and gave back to the running community. 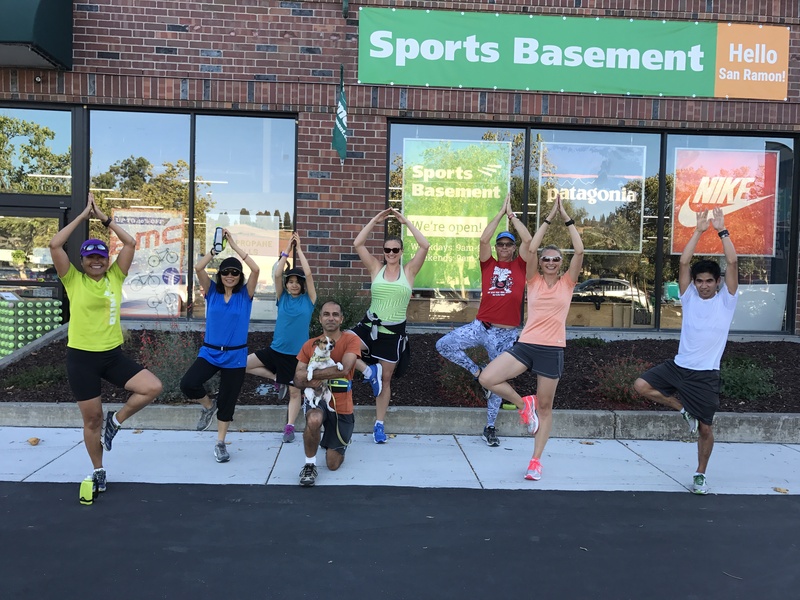 This week post: Yoga Tree Pose! 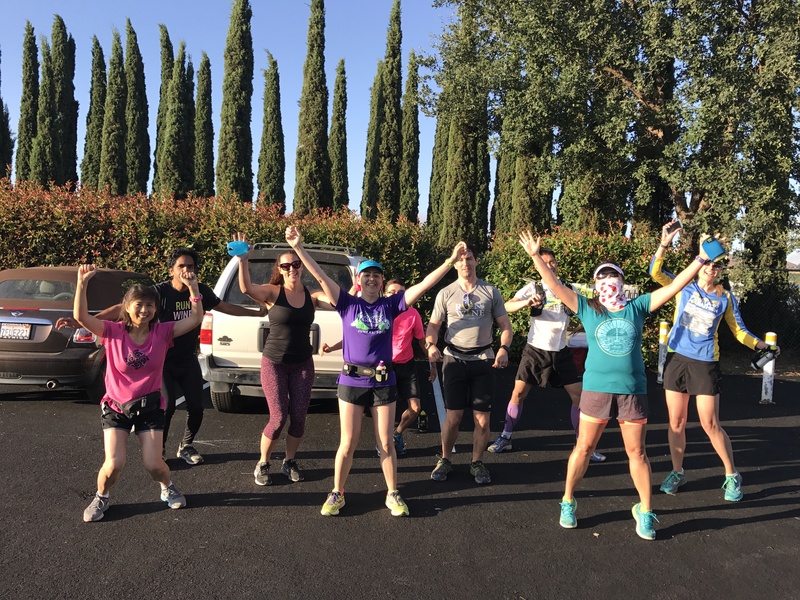 This week post: Yoga pose Warrior II Pose! 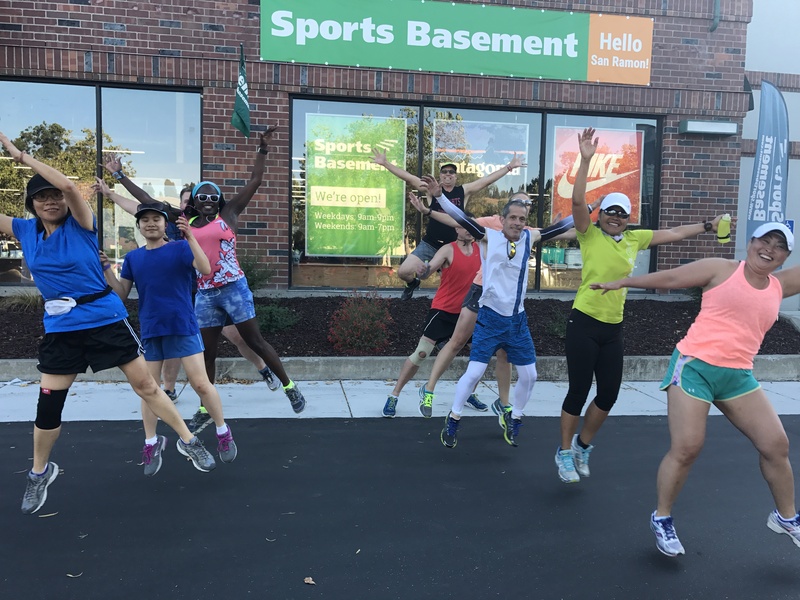 This week pose: Jump for JOYS!